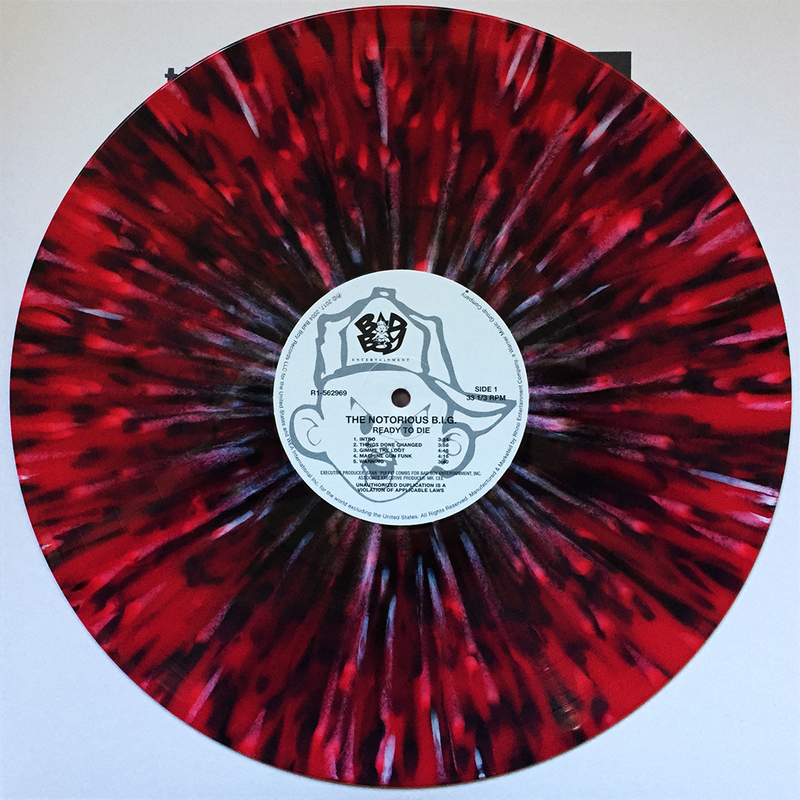 Yet another fantastic Live From Camp X-Ray reissue from Vagrant Records. 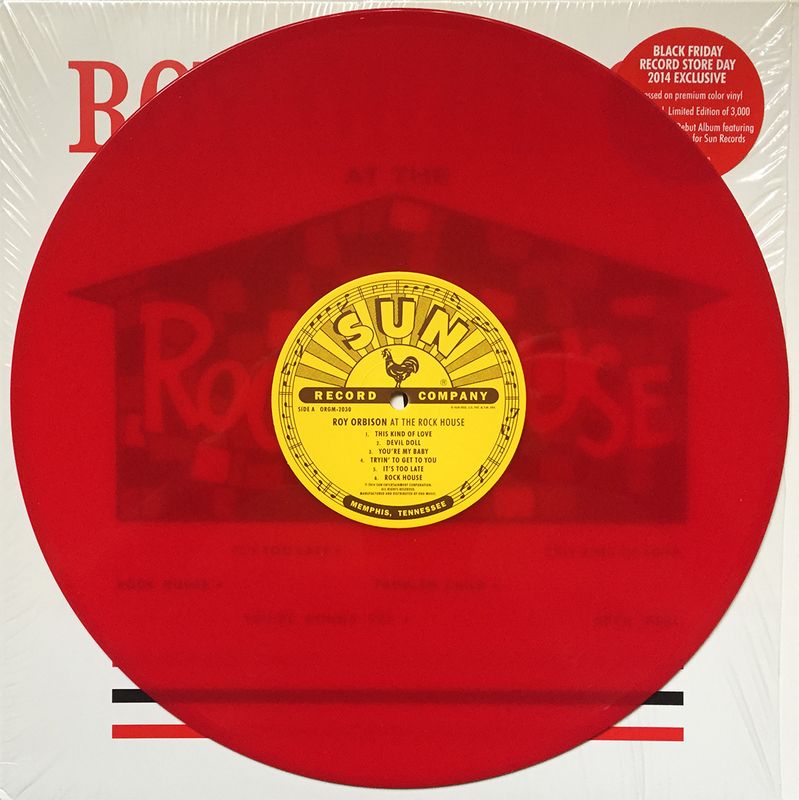 What was once the last word from the world’s best live band, is now a casual weekend listen. The band recently posted Instagram photos of the team back in the studio, so HOPEFULLY, Camp won’t be the last after all. Fingers, toes, laces, and everything else is crossed. 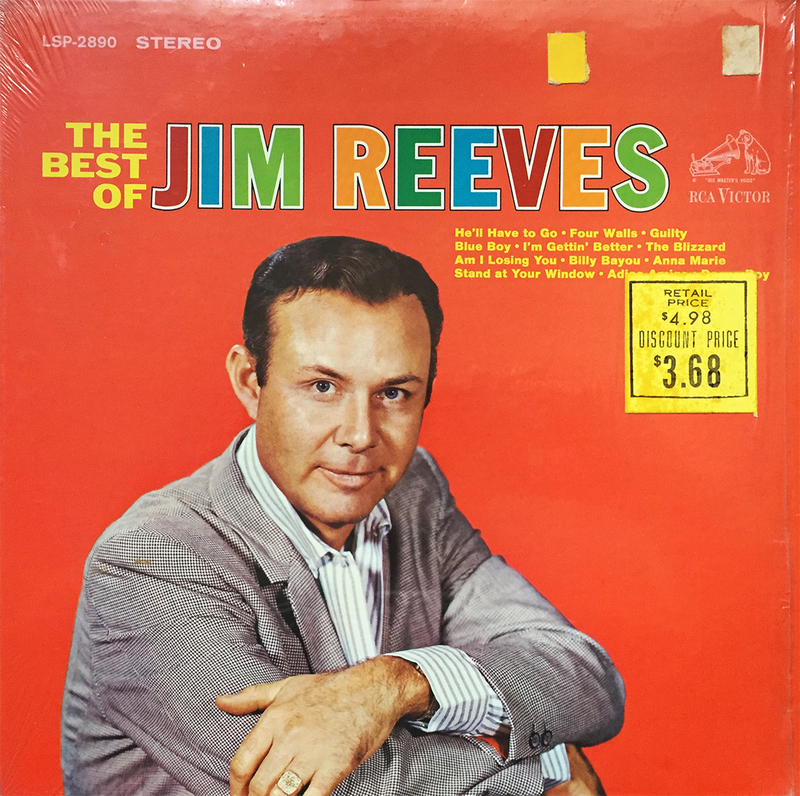 1964 and RCA Victor proudly present, The Best of Jim Reeves. LSP-2890 for you catalog nuts out there, this country music classic from the country music legend, Mr. Jim Reeves, features a stellar 12-track lineup. Adios Amigo, Anna Marie, Four Walls, He’ll Have to Go, Danny Boy, and, what Best of ANYTHING would be complete without Billy Bayou. Though Mr. Reeves met his demise in a fatal plane crash the same year, his legend knows no limits. RIP Mr. Reeves. 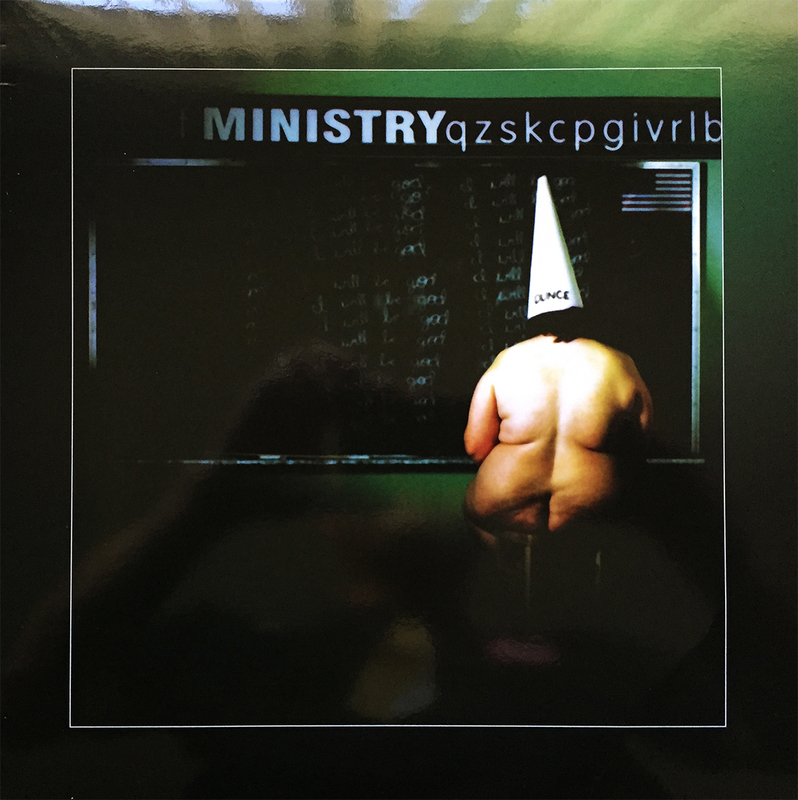 Available on vinyl for the first time (or so the hype sticker says), Ministry’s disappointing, yet essential 1999 industrial-metal album, Dark Side of the Spoon recently received (2015) the Music on Vinyl treatment… which mainly means it 1) was pressed on 180 gram audiophile vinyl, and 2) was released on vinyl at all. Essential for rounding out one’s Ministry vinyl collection, I implore you to mosey on over to Amazon.com and pick one up. 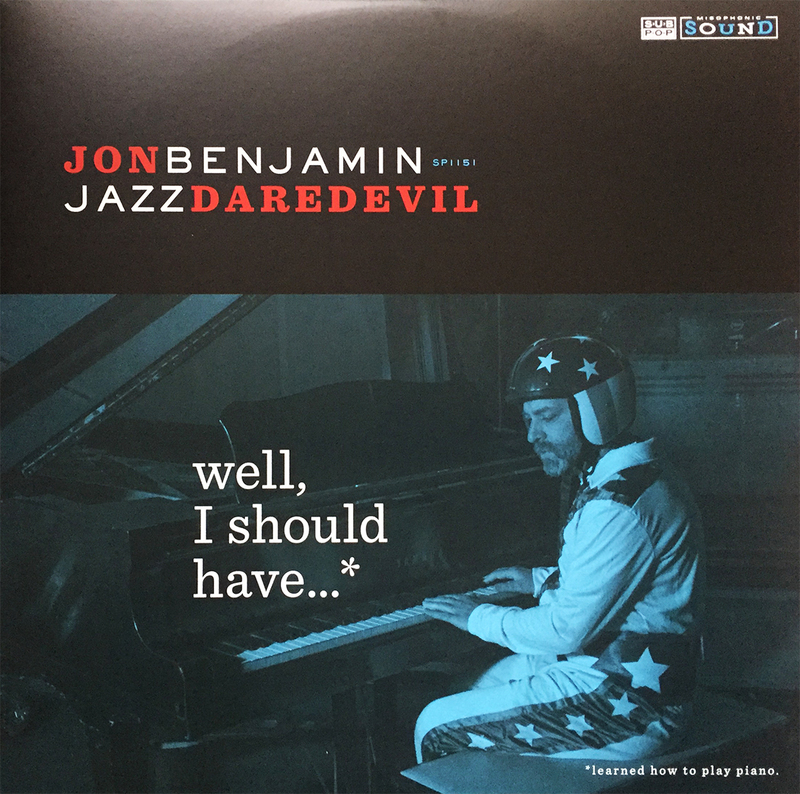 Please ignore the goofball in the album cover’s reflection. Glossy covers are this photographer’s nightmare. 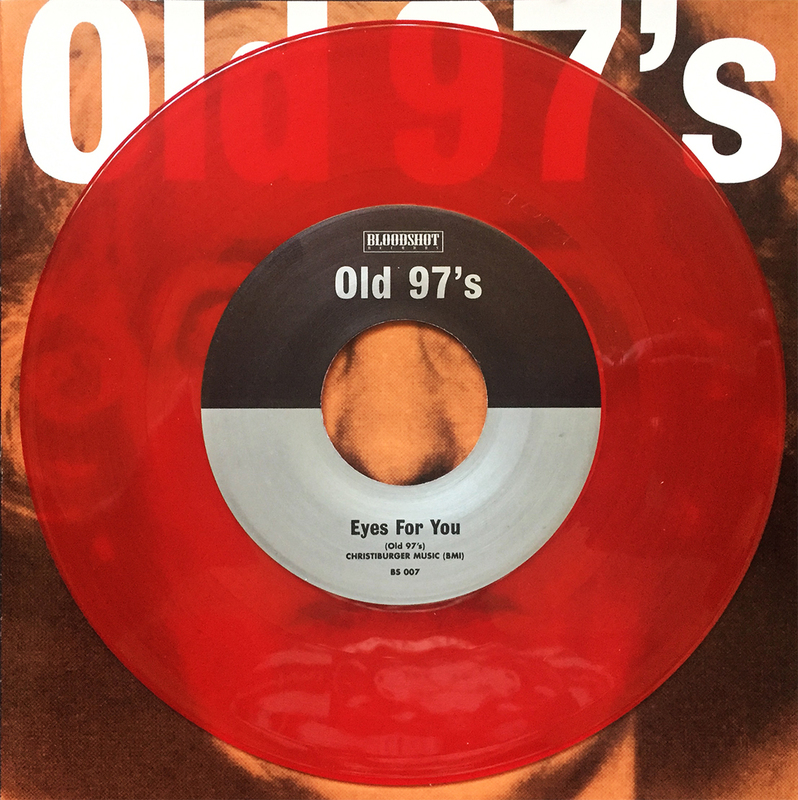 The first two Old 97’s 45s have been on my wantlist for as long as I’ve known they’ve existed… about 15 years. Today (well, yesterday, technically), I received the 2nd of two, 1995’s Eyes for You b/w W.I.F.E. Reasonably priced wantlist items are dangerous, in the best sense of the word. I’ll admit a few things today. 1) My experience with The Notorious B.I.G. 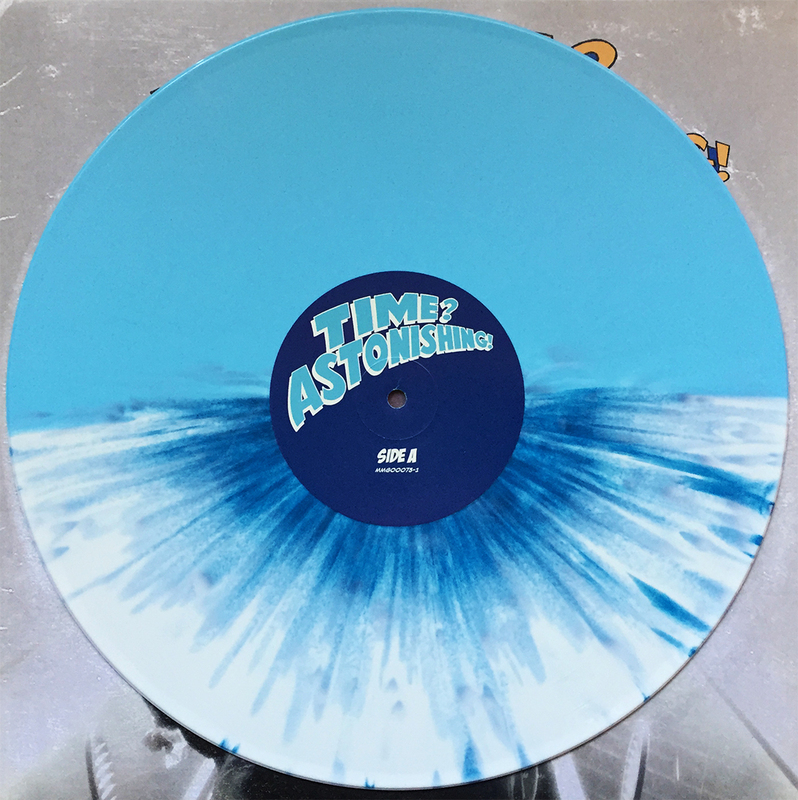 is very limited, and 2) I’m more excited for this month’s Vinyl Me, Please release than I probably should be. Ready to Die was Biggie’s debut album, and was originally released in September of 1994 by Bad Boy Records. That is, unfortunately, just about all I know about this classic East Coast hip hop album. Drop the needle, fool. Sometimes you convince the wife to go record shopping with you, and sometimes she’s into it, and sometimes she unearths an amazing Command Records volume by Enoch Light that you didn’t have, and sometimes, you make her dinner. 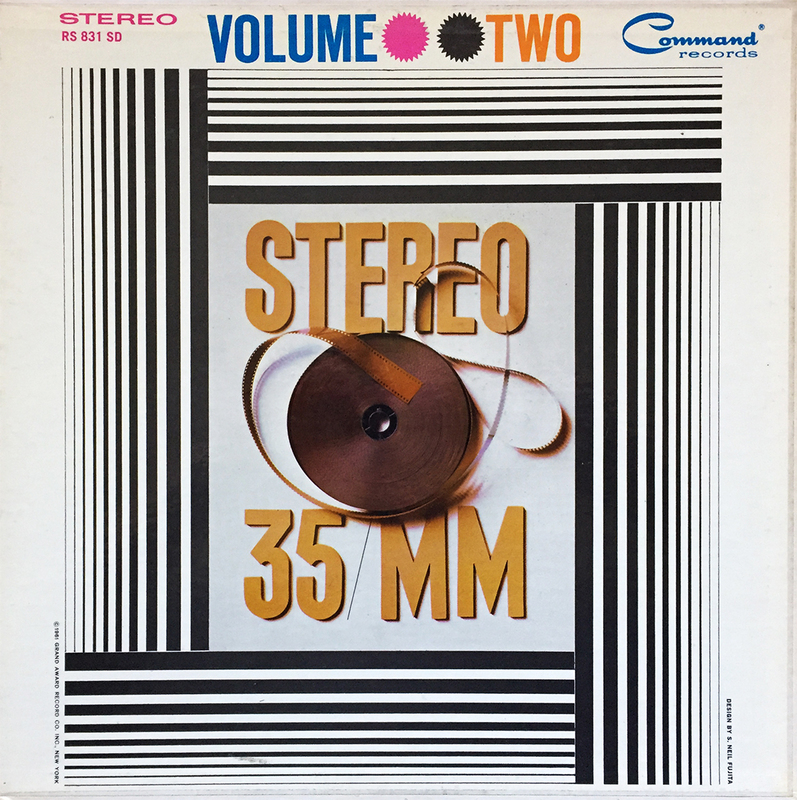 Volume Two… Stereo 35MM… Enoch Light and His Orchestra. My 8-year-old self is adamantly denying this, but my 38-year-old self prefers the Arcade Version of Konami’s Contra than the (much more heard) NES Version. 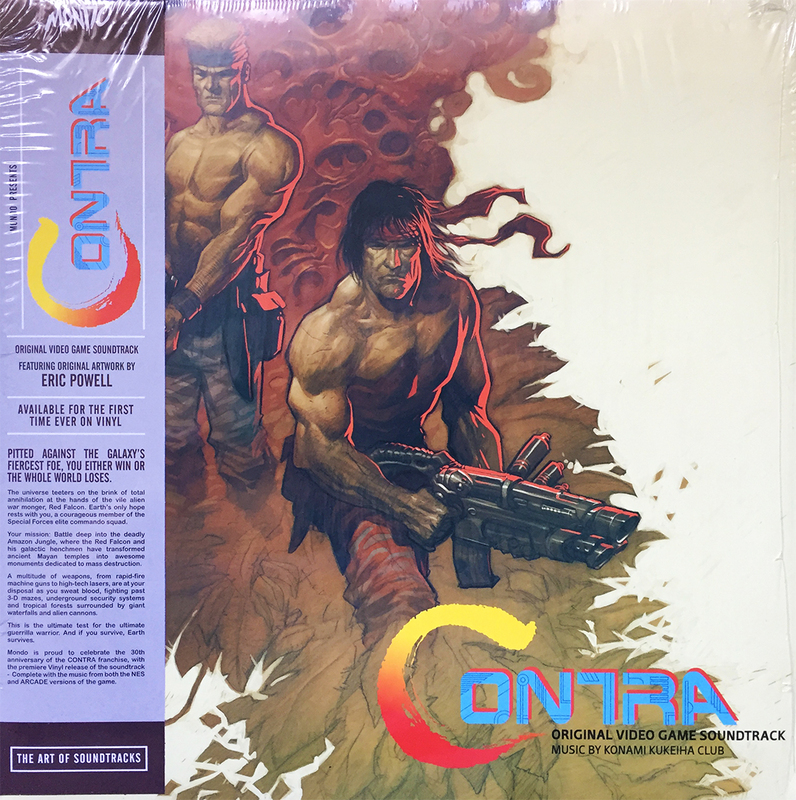 Thanks to Mondo, both versions are as easily accessible as a simple flip of a record. Necessary, 8-bit listening material. New instrumentals just arrived! 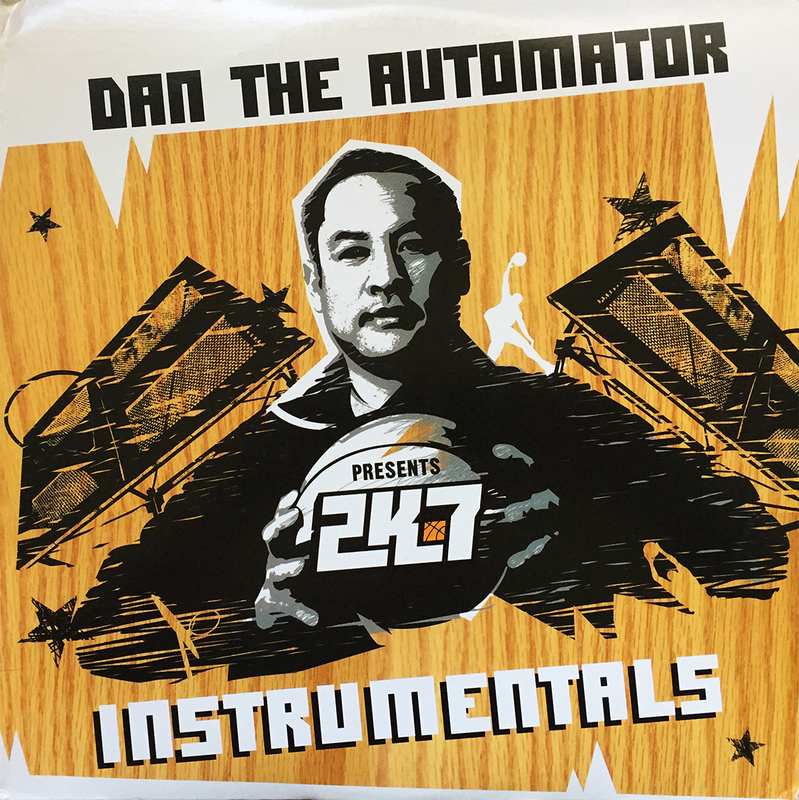 One can never go wrong with a little (or a lot) Dan the Automator. This particular gem is from soundtrack to the 2006 NBA 2K7 game. Don’t have the game, don’t care, but I’m a sucker for anything DTA. Cheers. 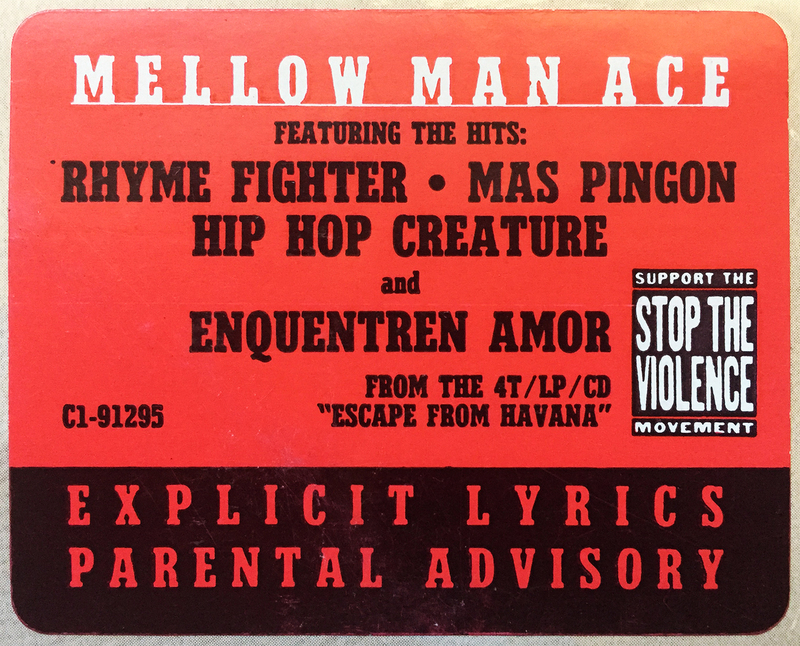 Hey kids, stop the violence with your man, MY man, Mellow Man Ace! 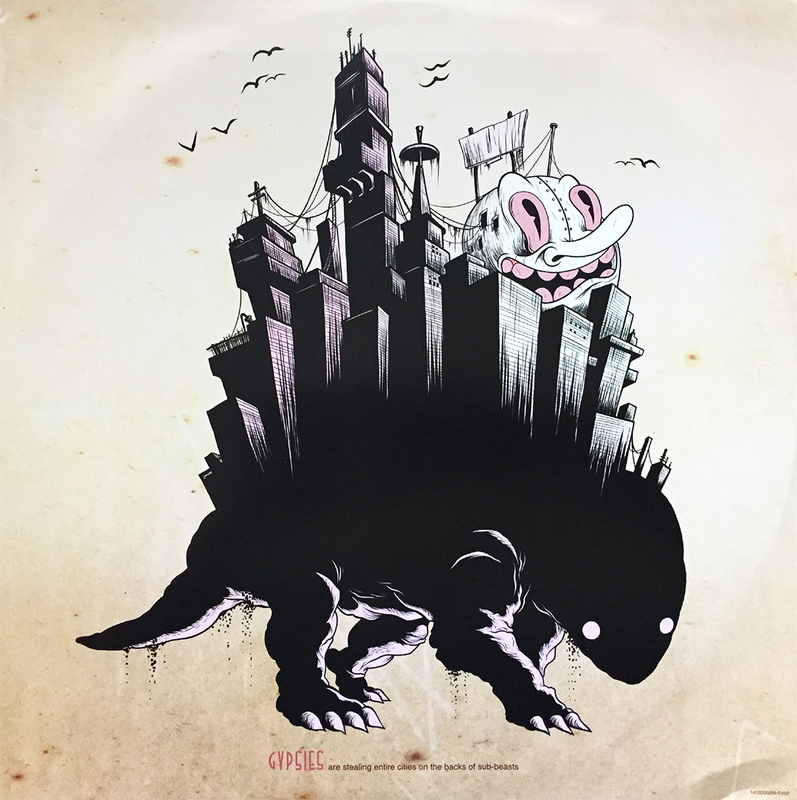 Circa: 1989 on Capitol Records, Mellow’s debut album, Escape from Havana featured, among many other (then) all-stars, both Delicious Vinyl owners Matt Dike and Michael Ross, as well as the ever-illusive Dust Brothers. Watch out for the explicit lyrics, but if you can gather your parent’s permission, you’re in for one peace-happy treat. 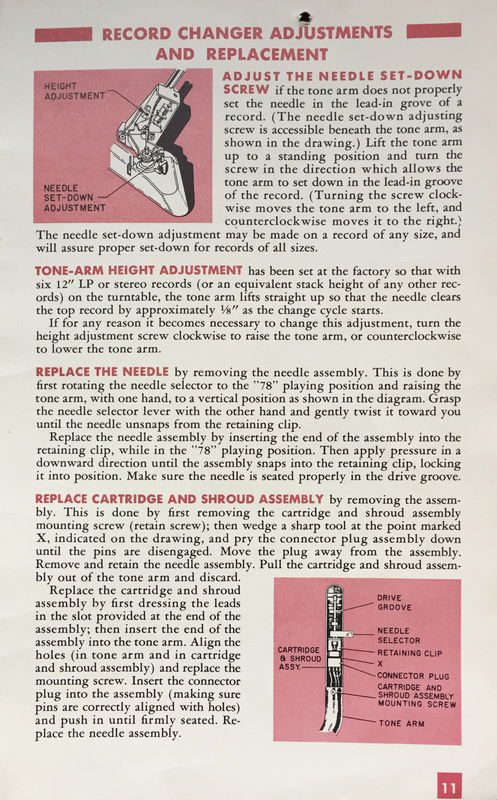 Well, the much-expected and heavily-dreaded day has come, and after 14 years of ownership, the 1966 Philco cabinet hi-fi all-transistor stereophonic radio-phonograph is in need of a replacement needle. Sigh. Although miffed and a bit curious (as to how it broke), I’m confident that a replacement can, and will be found. Now begins a hunt of a completely different kind. 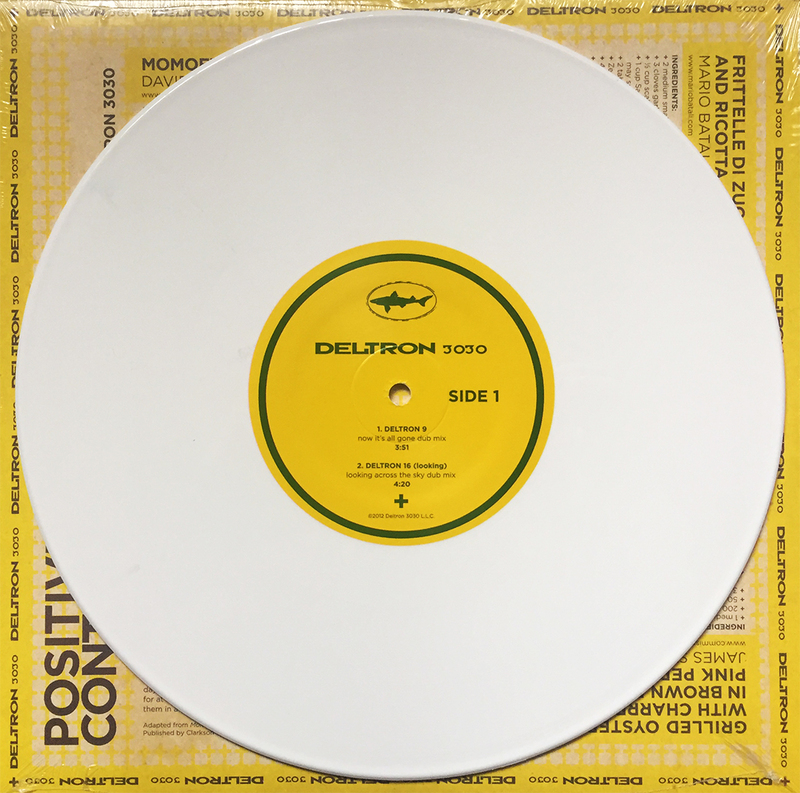 Wait, so Dogfish Head Brewery teamed up with Deltron 3030 and released a 4-track 10″ on white vinyl?! 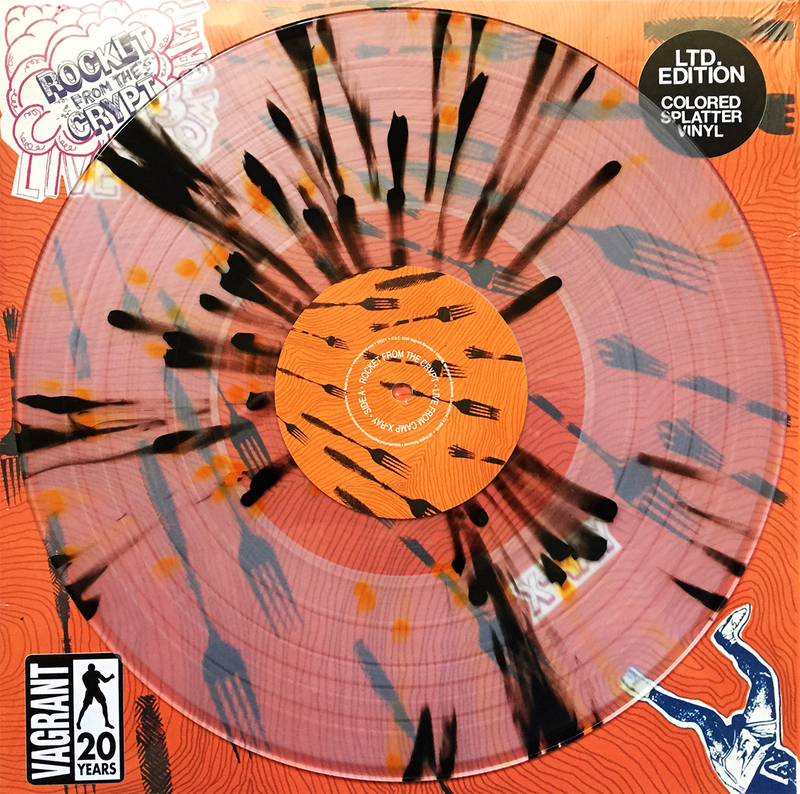 What’s more, the cover is littered with Deltron 3030-inspired recipes for you and your friends to enjoy over a cool, craft Dogfish Head beer. Check it out, but only on an empty stomach. (Recipes include: Momofuku Fried Chicken, Frittelle di Zucchini and Ricotta, Grilled Oysters with Charred Onions in Brown Butter and Pink Peppercorns, Civet de Homard au Cidre, and Positive Contact Trifle, among others.) Enjoy. 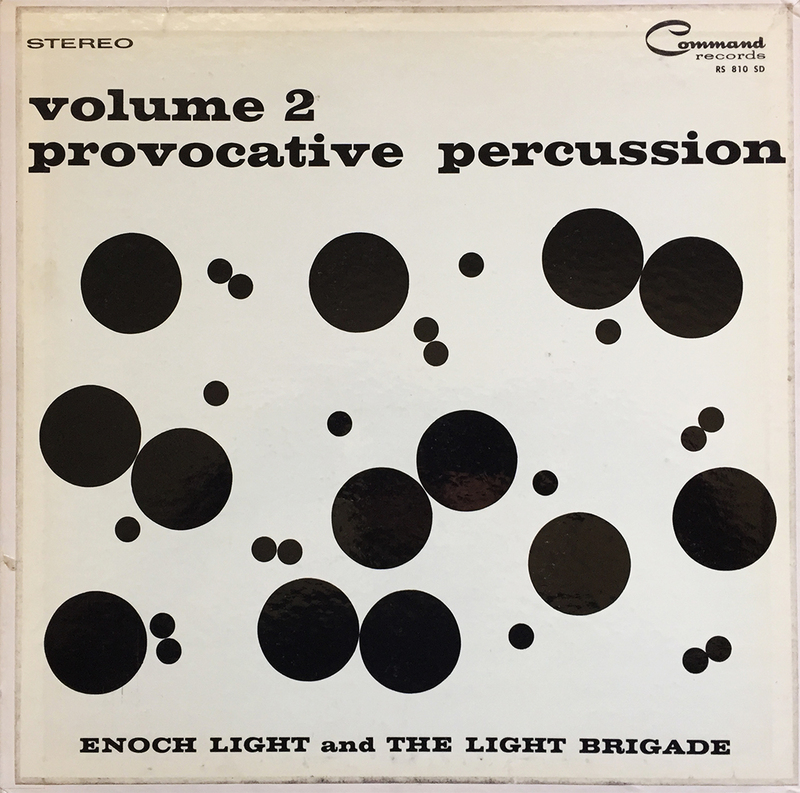 So happy to FINALLY complete the much anticipated, critically acclaimed Provocative Percussion series by Mr. Enoch Light and the Light Brigade. Hernando’s Hideaway is an early standout, followed by Foggy Day Cha Cha and What is This Thing Called Love. Completing a set is so gratifying, though I’m a bit sad that my journey is over. Oh, well. Now, it’s time to listen. 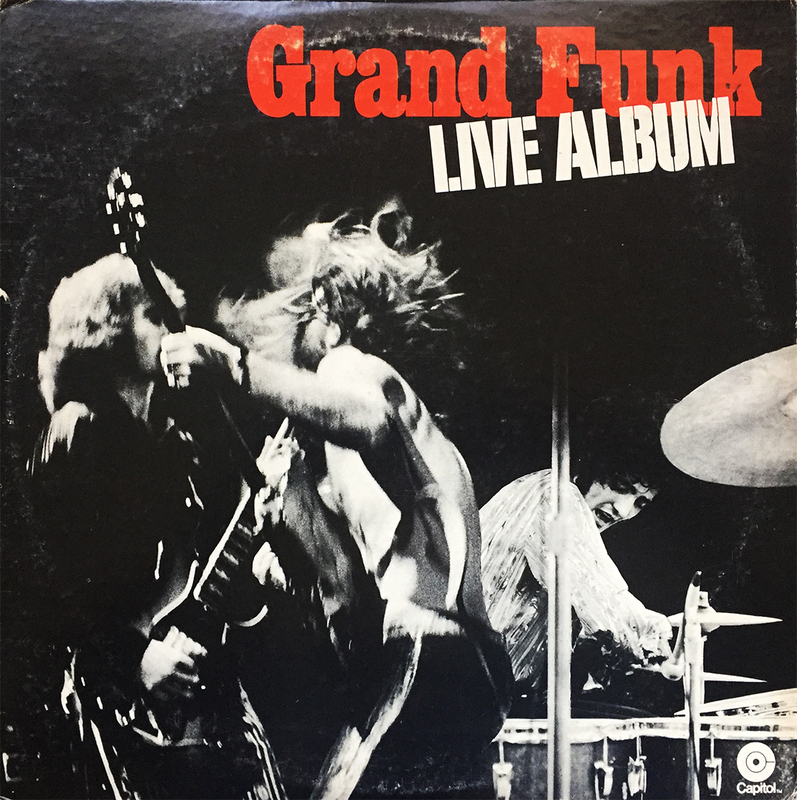 Live Album (aka the Grand Funk Railroad live album) was released by Capitol Records in the summer of 1970. 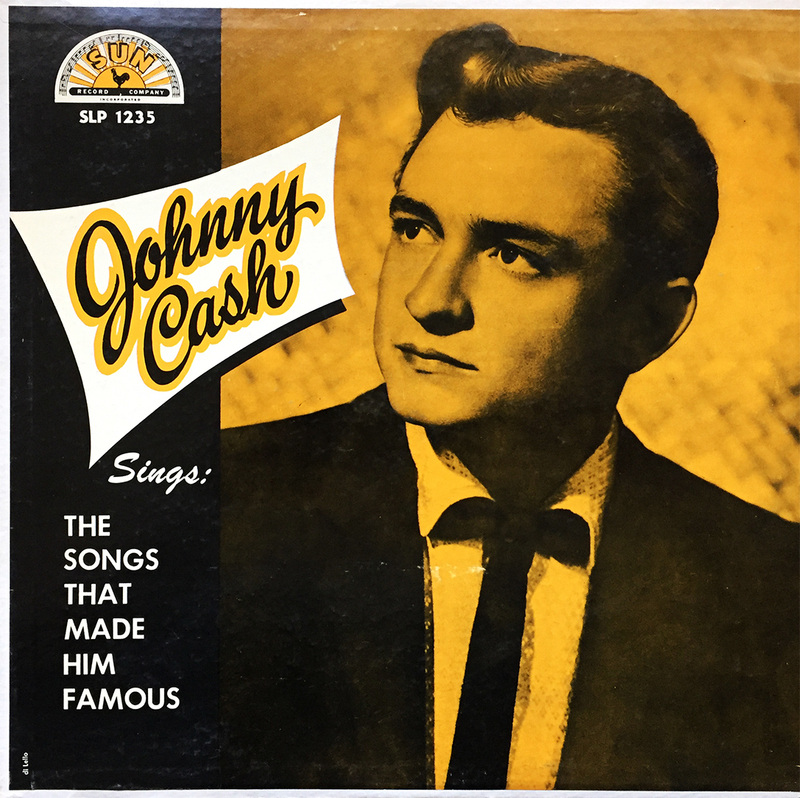 Though the gatefold cover shows the band performing at the Atlanta International Pop Festival (fourth of July weekend), none of Live Album’s tracks were recorded there. A little food for misguided thought. Also present at the festival were It’s a Beautiful Day, Procol Harum, B.B. King, The Allman Brothers Band, The Jimi Hendrix Experience, Spirit, and Mott the Hoople. Sounds like a dangerous time. It’s no wonder none of the band’s songs from this performance were included on the record. 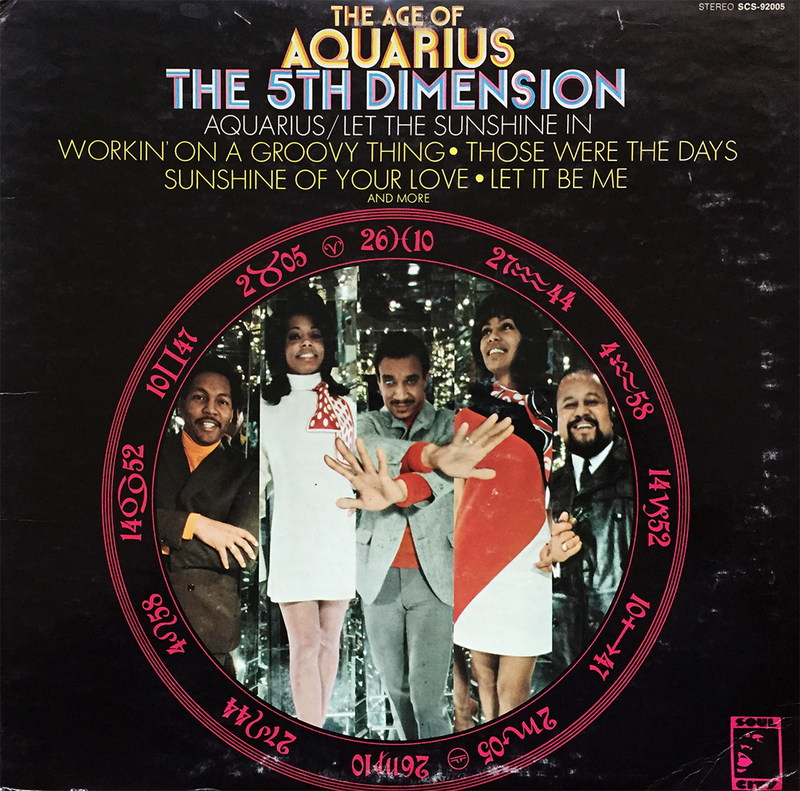 With a sale sticker of $0.99 (recently removed), and a pricing date of 7/25/07, I unearth this 1969 classic, The Age of Aquarius. Music for your soul, as well as your ears, and here, all this time, I thought The Twilight Zone was the 5th dimension. Thanks a lot, Rod! It’s a Degüello kind of day ’round these here parts. Actually, it’s BEEN a Degüello kind of day for some time coming. It should be on Spotify if you don’t have it (which you should), so be sure to check it out at some point today. Originally slated for today’s post was 1983’s Eliminator… that was until I found some unidentified gunk on the cover. Far be it for me to air my dirty vinyl laundry.